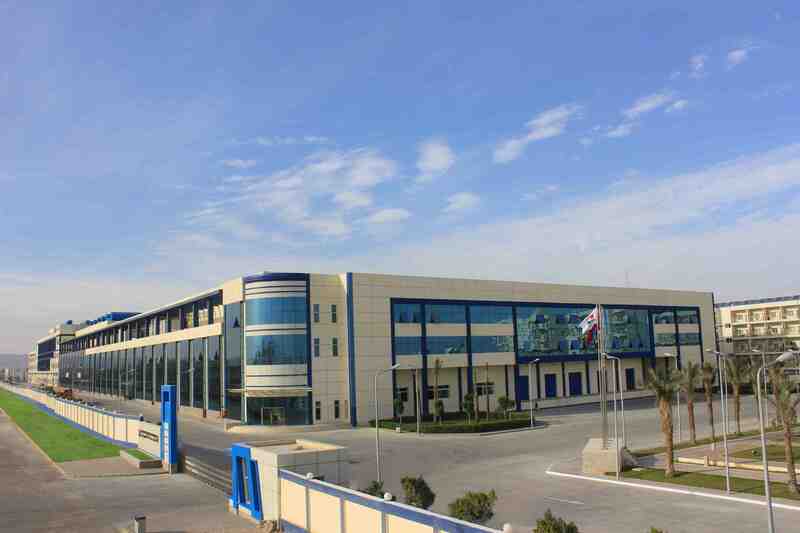 The worldwide leading Chinese glass fiber producer Jushi starts its the 2nd Glass Fiber furnace in Suez/ Egypt beginning of June 2016 in the context of the global extension of Jushi ́s presence in Europe and North America, as announced in 2013. Please read the press release in following the link. For the first time, the AZL Annual Partner Meeting will take place over two days on June 8 and 9, 2016 in Aachen. In a mixture of update on the latest composite technologies from both research and industry, as well as networking, representatives of the partner companies will come together . Please find the complete programme here. We are looking forward to your participation and interest in the AZL partnership. 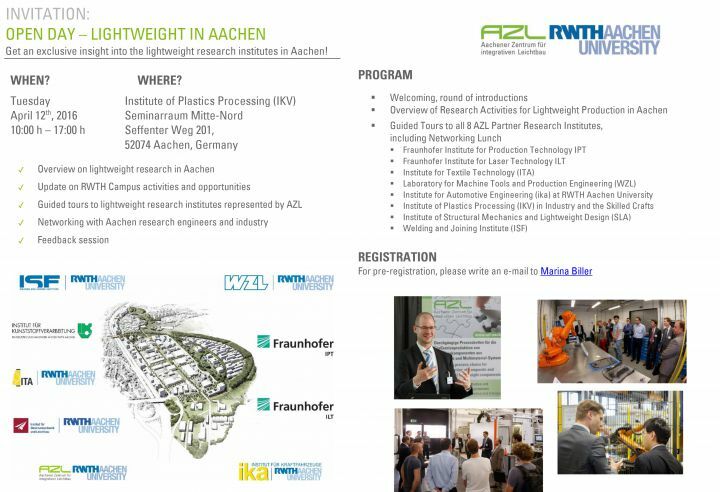 On September 20th/21st 2016 at the IKA Aachen Body Engineering Days, Dr. Michael Effing will give a paper about Lightweight Class A automotive body panels: A bonnet hood made with "Crush Core Wet pressing Sandwich technology". This new technology has been developed by Magna Steyr in cooperation with Hennecke and Rühl Puromer. 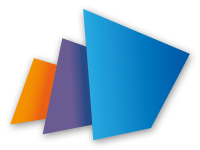 Katcon is the exclusive licensee for it in Europe and the Americas. This strategic partnership has been supported by AMAC GmbH, representing these companies at the event. You can read the abstract here. 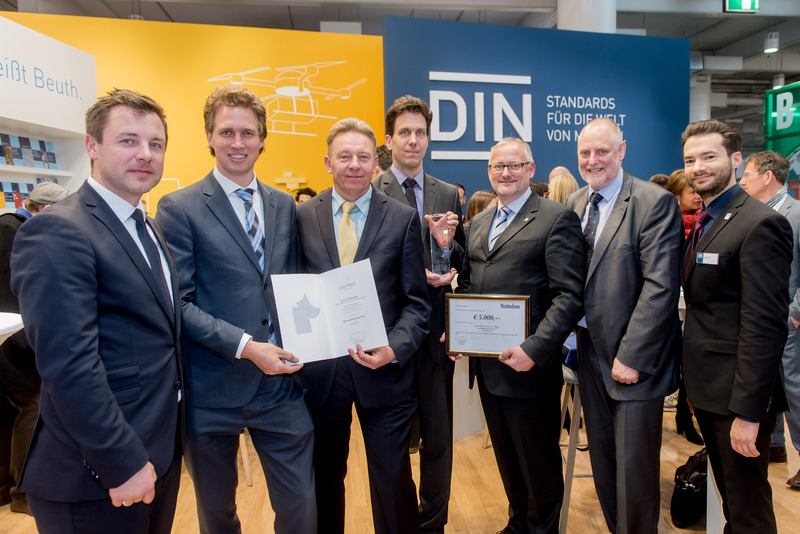 Textechno, a leading German manufacturer of machines for precision test equipment and systems for textile and man-made fibers, receives the DIN innovation award for DIN SPEC 8100 and its test equipment DRAPETEST serving the purpose of evaluating composite woven and non-crimp fabrics. 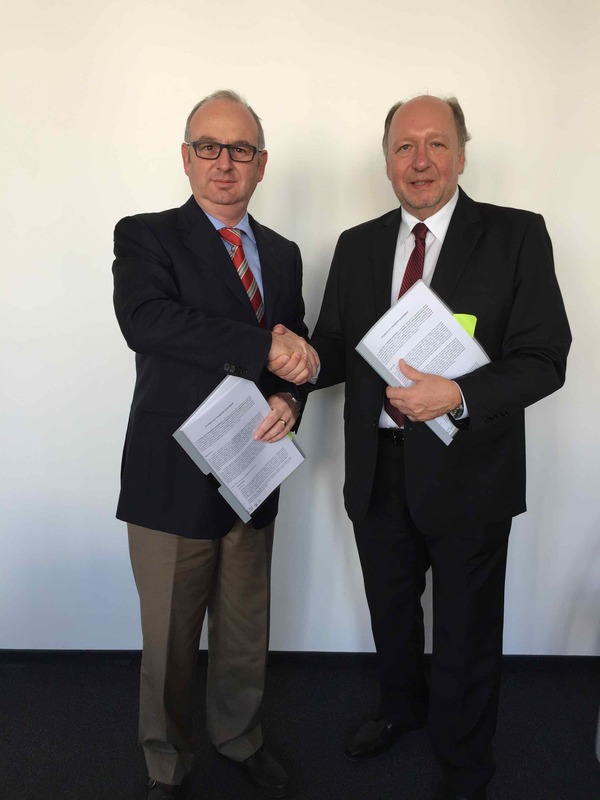 The award ceremony took place at Hannover Messe in Germany on April 26th, 2016 in the framework of the DIN forum "standards for the world of tomorrow". Please click on the picture or this link for further information.